Tablet Hardness Tester | products Categories | Electronics India - Manufacturer, Supplier and Exporter of Analytical, Scientific Laboratory and Pharmaceautical Instruments in India. 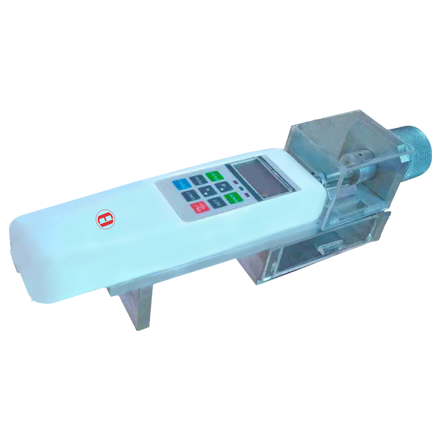 Electronics India is regarded as the leading manufacturer, supplier and exporter of Leak Test Apparatus from India. Leak Test Apparatus uses the latest microcontroller technology and advanced engineering techniques so as to give enhanced accuracy and reproducibility. Leak Test Apparatus is a solid state instrument designed for the leakage testing of food, drug and other industrial chemical products. The instrument is used to test the quality of packing processes in strips, blisters and sachets containing tablets, granulates and liquids. They are also used to check that the seals enclosing the product are perfectly intact.